I recently blogged about the growing gap between water supply and demand in the Colorado River Basin, and how the default solution too often involves permanently taking water out of agricultural irrigation and transferring it to meet the needs of a growing urban population. Alternative solutions do exist – ones that don’t leave farmland unproductive and threaten the agricultural economy that sustains us all. To prove this point, I would like to turn to the stories of a few young farmers who, despite record drought in the arid Southwest, have begun to adapt through innovative drought mitigation and water-saving practices, proving that increased productivity and healthy ecosystems can coexist. A new report from the National Young Farmers Coalition demonstrates how Western farmers are improving water efficiency, stewarding the land and enhancing productivity in increasingly dry times. The report highlights six farmers in four Colorado River Basin states – Arizona, Colorado, New Mexico and Utah – who are working to keep their land productive and healthy for current and future generations. In response to drought, De Smet has laser-leveled all his fields and transitioned to no- and minimum-till planting to support the productivity of his herd and save water. Mike says, “We have changed our entire operation due to the lack of water. 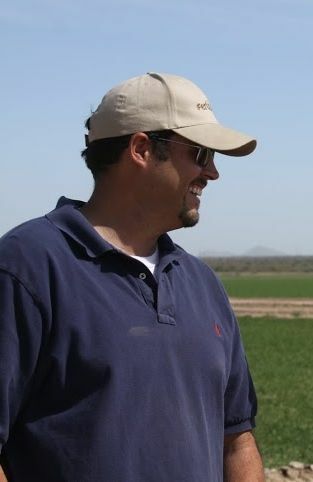 Our planting dates have changed, double cropping wheat and corn have stopped, and we are planting shorter maturity date varieties.” By enhancing his irrigation efficiency and stewardship, Mike expects to grow his herd to full capacity—around 100 head—in the next five years while simultaneously saving water. 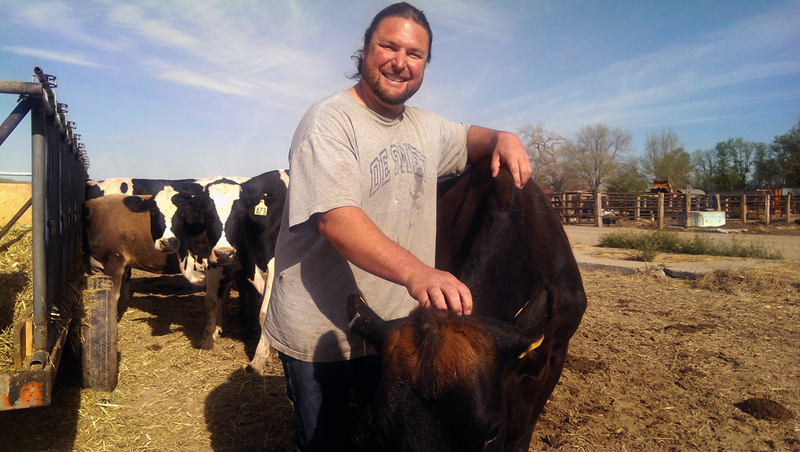 Brendon Rockey – certified seed and specialty potato grower in San Luis Valley, Colorado. 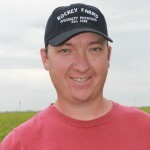 When drought hit hard seven years ago, Rockey replaced his barley rotation with a cover crop. Not only did this reduce that year’s water use, but also reduced the water needs of the following potato harvest as the cover crop retained moisture in the soil throughout the year. His healthy soil also enhanced the effectiveness of his center pivot irrigation. 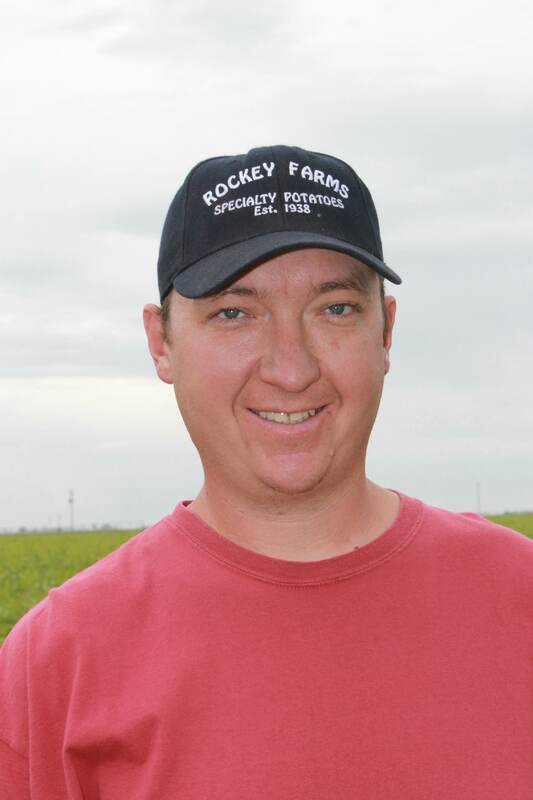 In the last seven years, Rockey’s pumping costs from the shallow aquifer have decreased—his cumulative annual consumptive use cut nearly in half—while his crop quality increased. What income he lost from his barley crop he more than makes up for in reduced input expenses due to enhanced nutrient availability in healthy soil. His neighbors now come to him for advice on maintaining a productive business through drought. As Rockey says, “Farmers need to become biologists again,” as supporting life in the soil builds resilience. With innovation and leadership from young farmers like Walker, De Smet and Rockey, there’s no doubt in my mind that – so long as we commit to helping farmers rather than leaving them out to dry – we can maintain a vibrant agricultural economy and protect, even enhance, the West’s most valuable resources. This entry was posted in Sustainable Agriculture, western water and tagged water use. Bookmark the permalink. Both comments and trackbacks are currently closed.